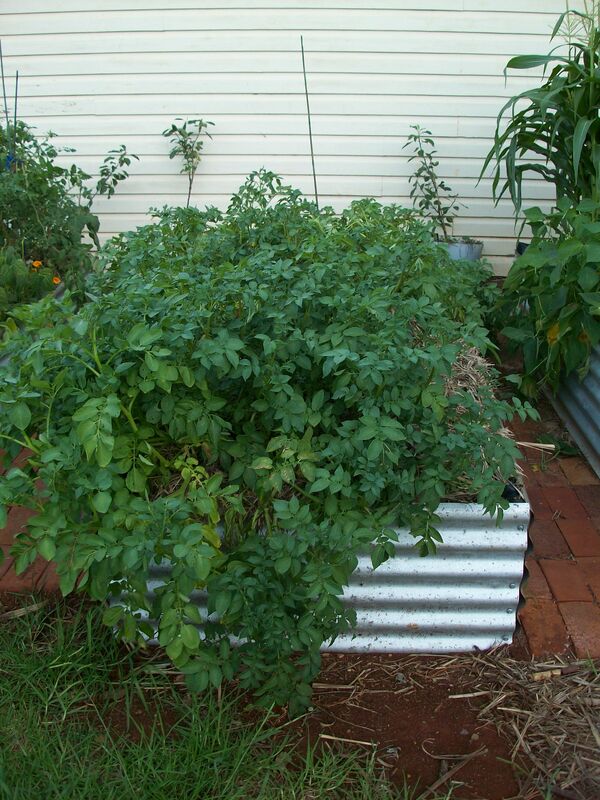 Potatoes are very easy to grow. 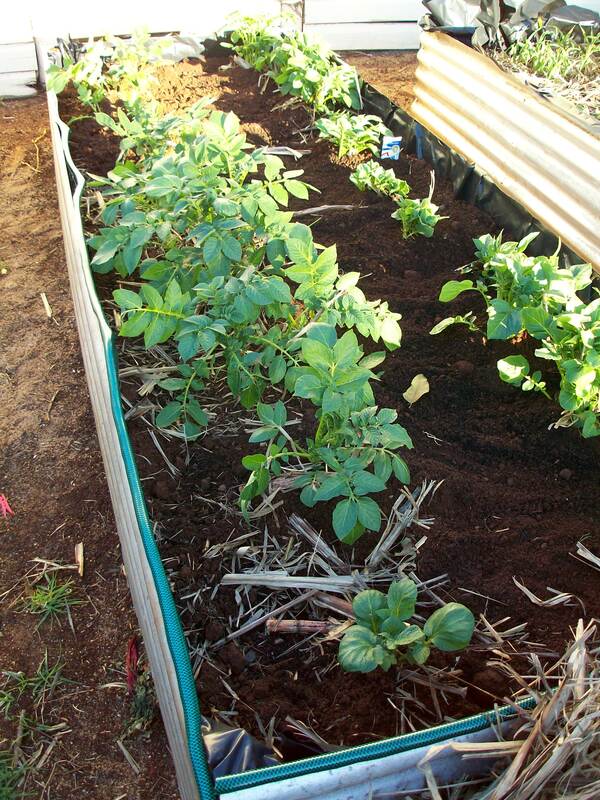 Due to our very dry climate I grow our spuds in the earth. But there is many options including potato cages and boxes. In our raised beds I have found spuds like to be planted very deeply, which does make it difficult to dig them out later, but the harvest results are worth it. 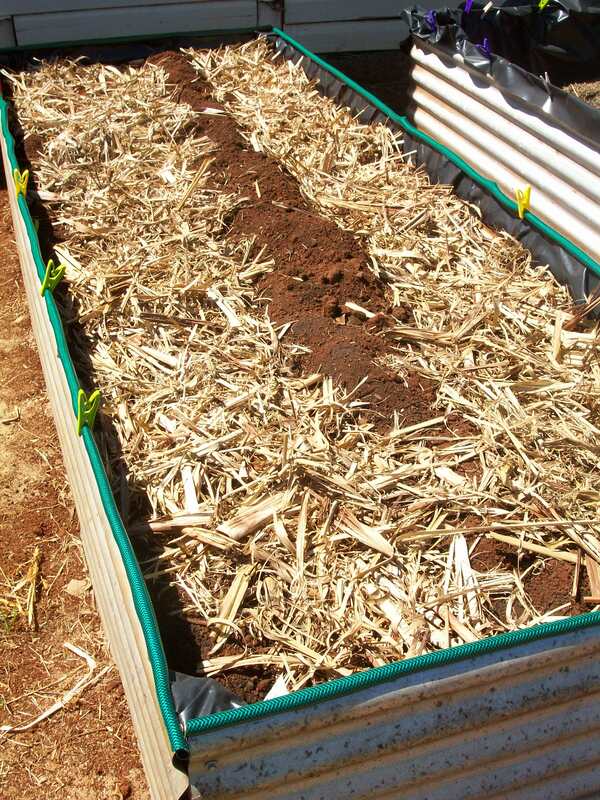 For planting in soil, it is suggested to plant them in the base of a V that has been dug into the soil. As the plants grow, the soil is then dragged over the plants. 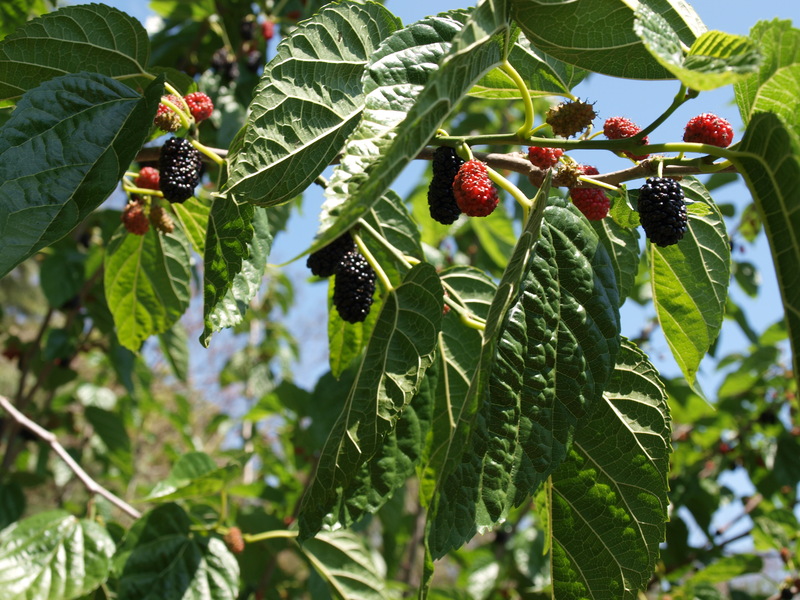 It is very important that some of the leaves on the plant are left exposed so that they can continue to photosynthesis. After the plants have flowered, they will start to yellow and die off. 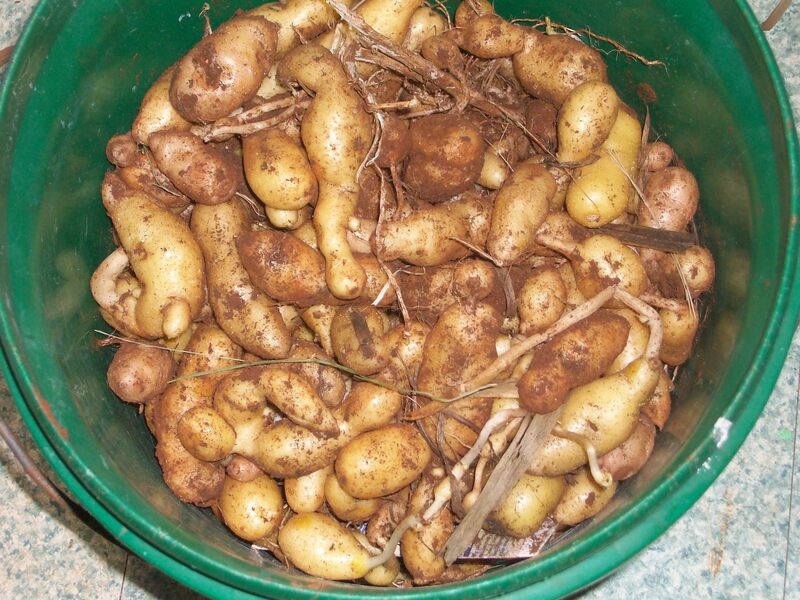 Now is the time to dig them out if you want smaller sized spuds. For larger ones, it is best to wait until the plants have started to wilt. 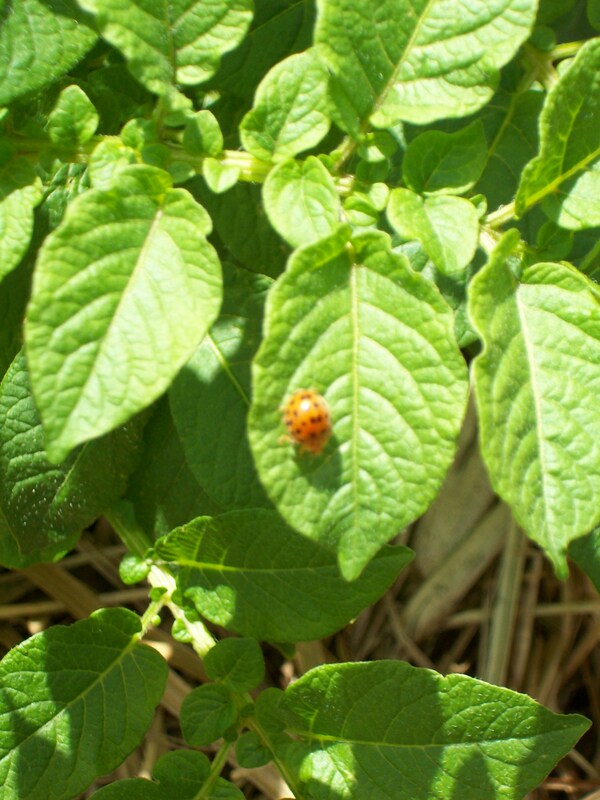 During the warmer months the most common issue with potatoes is the 28 spotted ladybeetle. This beetle is not the be confused with the benefical lady beetle. The 28 spotted beetles are larger, orange to reddish in colour and have many spots. They skeletonize leaves on many plants including cucurbits and solanaceaes. The best form of control with the 28 spotted beetles is simply squashing them. 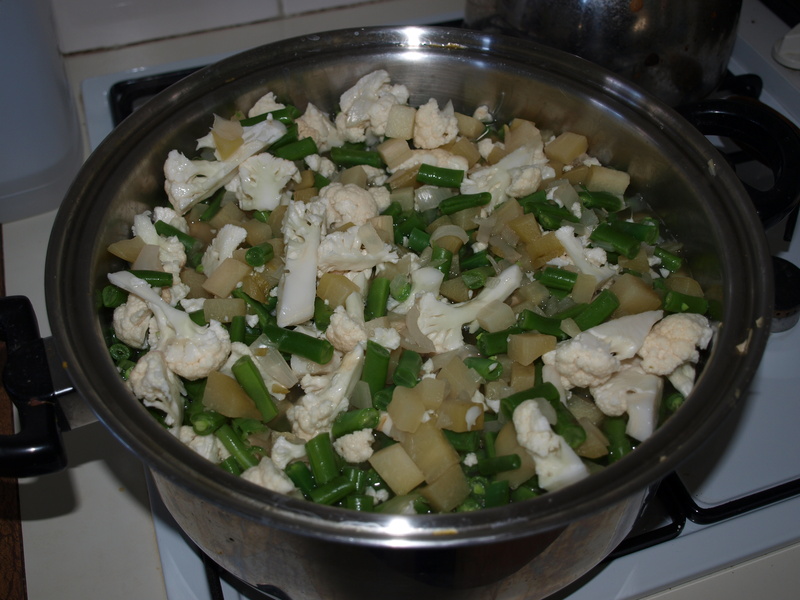 I purchase certified (disease free) potatoes from Green Harvest.